Be a part of PBS KIDS! 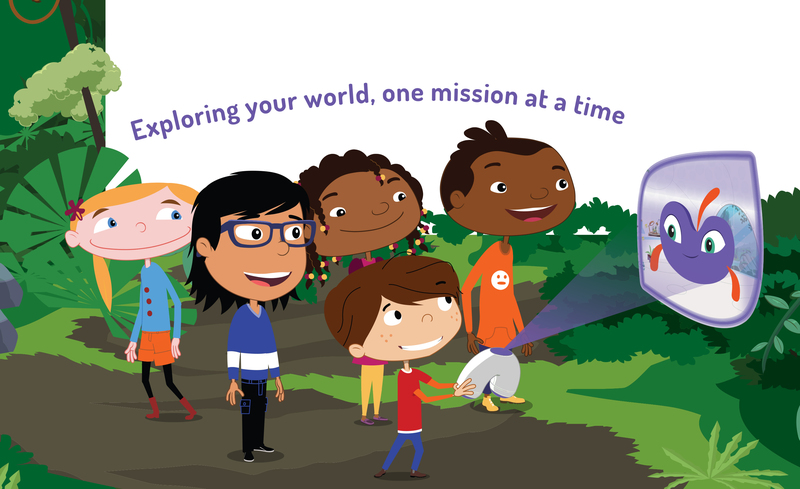 PBS Kids’ PLUM LANDING uses animated webisodes, online games, a photo app, hands-on science activities, and live-action videos – plus a curious alien named Plum – to help 6- to 9-year-olds see their planet from a whole new perspective. Come be a part of the team that helps create these special activities for families like you in Philadelphia. Your child can participate in fun, nature-based games and activities and then tell us what they liked (and what they didn’t). If you have a 6-9 year old child and are interested in testing hands-on activities while playing outside, please call the Schuylkill Center to sign up. Receive a $20 Amazon gift card for survey completion and a $50 Amazon gift card for participating in a 30 minute parent interview after completing all activities and sessions. Please leash your dogs in Marconi Plaza!